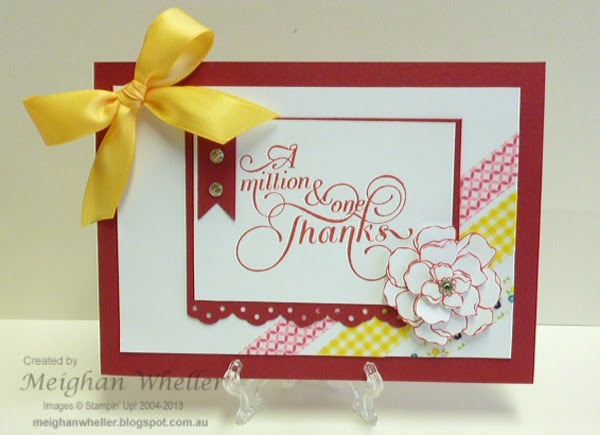 Thank you to all of those who entered our CASE challenge where we all CASEd cards by Yvonne! Due to the fact that we had a lower number of entries than usual, we chose only one top pick this week. 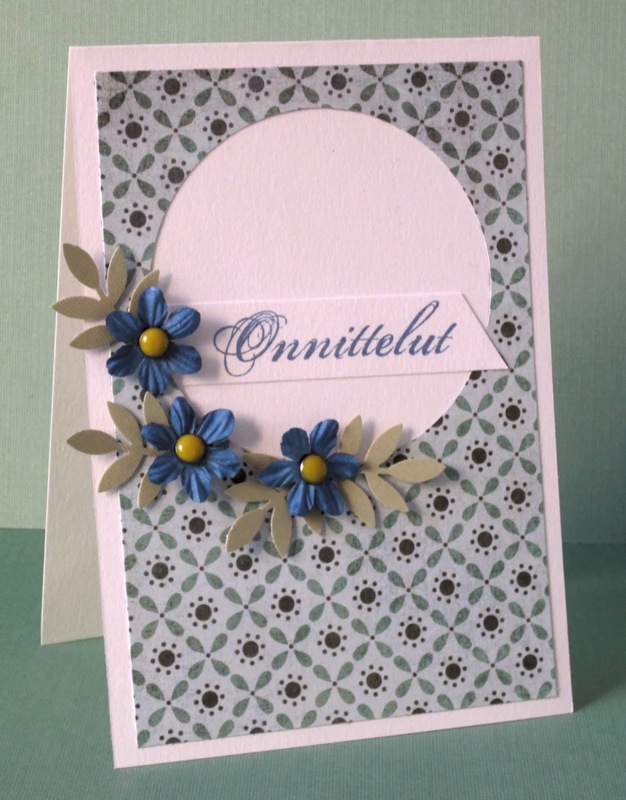 Congratulations to Sandie at Sandie's Card Garden! 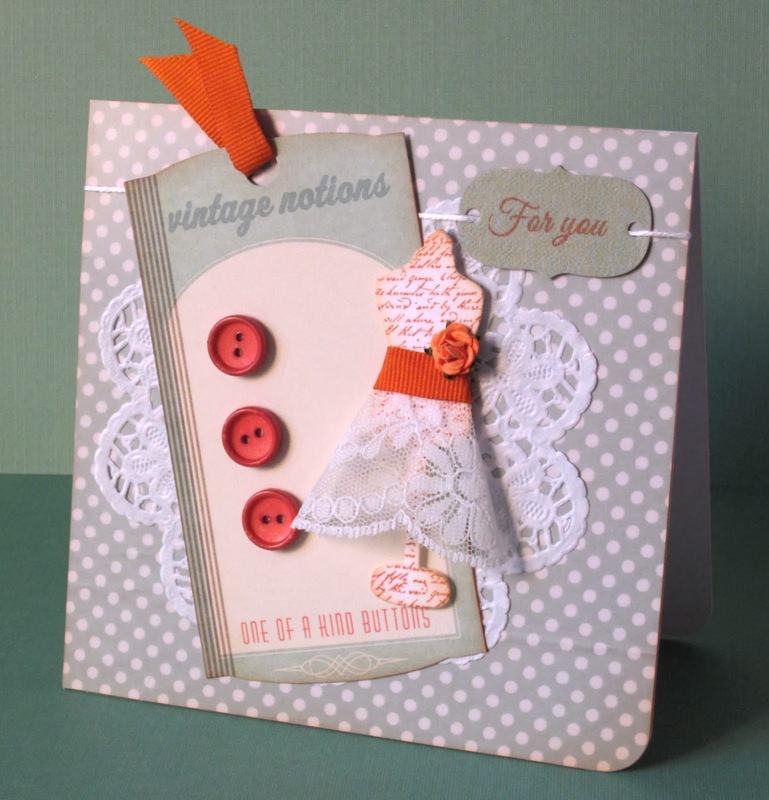 Sandie's vintage look is fabulous and her embellishments add so much to the card. Congratulations Sandie! Be sure to grab this badge! 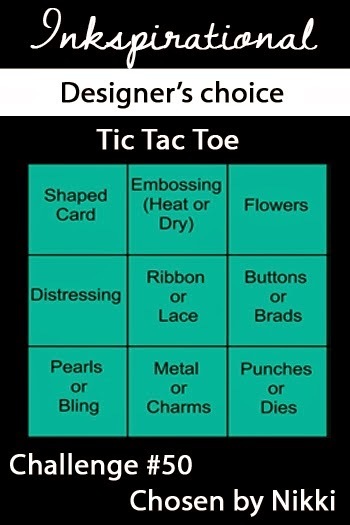 We have a new style of challenge for you today and we call it Designer's Choice. That means that one member of our Design Team has chosen the theme for the challenge. This time it is Nikki and she has chosen a Tic Tac Toe (or bingo) board. Guidelines: Create a project using any 3 items in a row either vertically, horizontally or diagonally. The gold embossing that Cornelia used is striking against the dark background. The inspiration she gained from the photo created a dreamy quality to her beautiful work. We love the forest scene that Gerrina created. Her use of texture and multi-colored stamping is great! 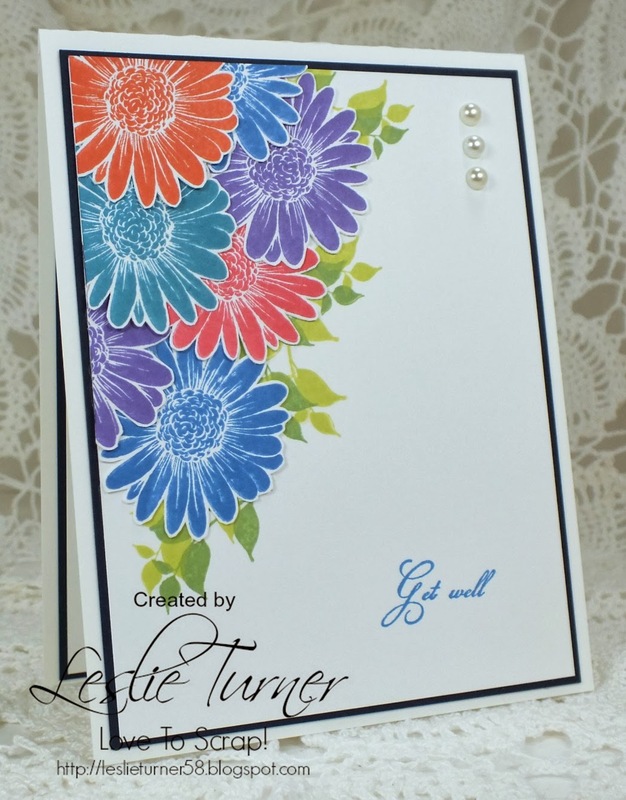 Leslie created a very elegant, stylish card with a beautiful layout and fabulous layered flowers. 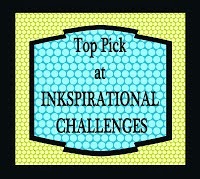 Welcome to another Inkspirational challenge. 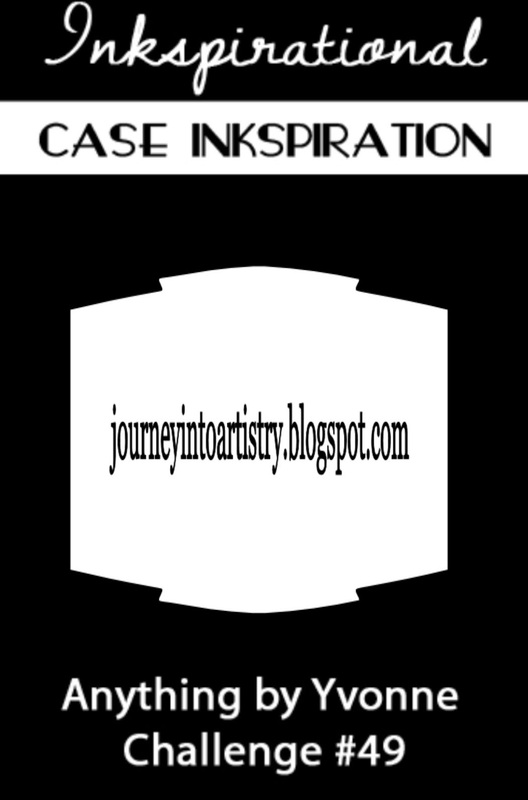 This time, we have a CASE challenge - you are challengesd to CASE anything by our fabulous DT member Yvonne. 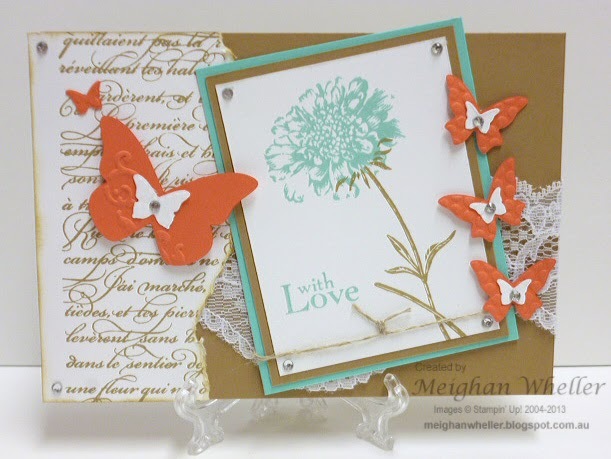 Click here to visit her blog and choose one of her great cards to CASE. We need to see the similarities with your card to Yvonne's original card but of course you need put your own twist on it. 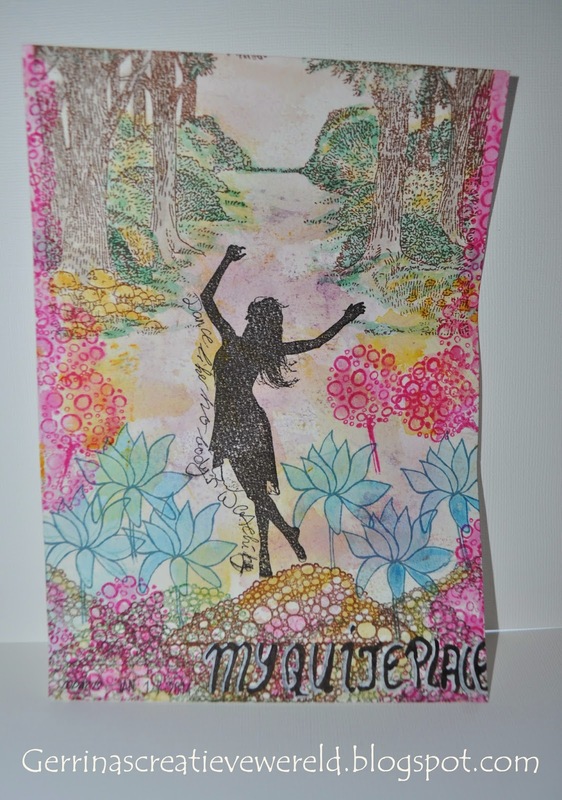 Different papers, image, embellishments, etc. 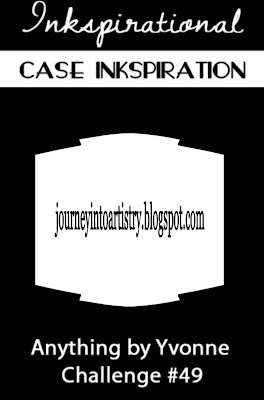 Please provide a link to the card that you are CASEing. 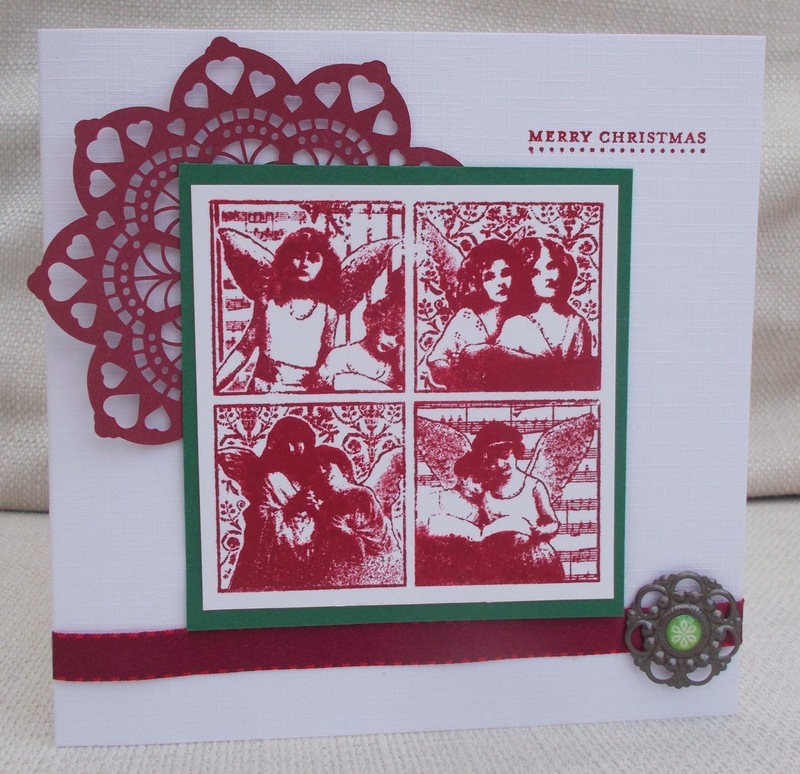 Please click onto our DT blogs to see which cards we chose.